We fricken love our city, and why wouldn’t we? Especially when we've got an abundance of epic things to do, right at our fingertips. There's absolutely no excuse to be bored in Auckland if you're making the most of this fabulous city. But in case you need some inspo, we’ve come up with 30 things to do in Auckland in 2018. Think of it as your yearly bucket list. Check out the work of the UK’s most controversial artist, the ever elusive Banksy. Yup, the iconic Banksy exhibition has come to Auckland, featuring some of his most famous work. This is history in the making, so get to it before the 6th of Feb.
Go wine tasting at one of Auckland’s many hidden wine tasting gems...we’ll raise a glass to that! You’ve got the whole year ahead of you, so why not start a new hobby (or 18 of them for that matter)? Workout at lunchtime. A 5.30am alarm is not really your jam, right? Neither, and that’s why we workout in our lunch hour, and you should too. Eat your way through the best new restaurants of 2017, so that you are prepared for all of the newbies in 2018. 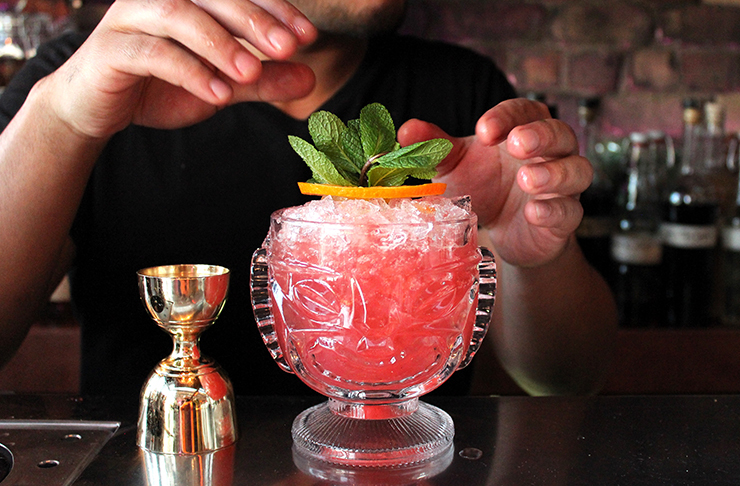 While you’re at it, drink your way through the best new bars of 2017—staying current is key, people. Become a yogi by doing sunrise yoga on the waterfront. Yes, it’s as peaceful and relaxing as it sounds. Make the most of all our beautiful beaches and tick them off one by one. 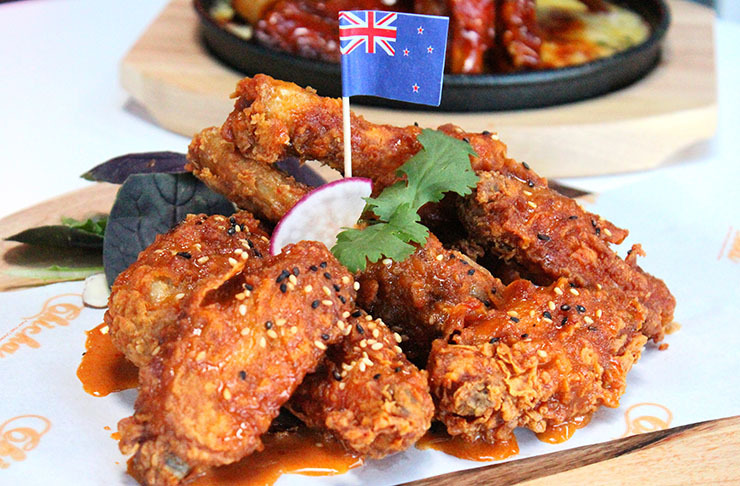 Get elbow deep in Auckland’s best chicken wings. We know you want to. Take your nearest and dearest (or just yourself—we won’t judge) to one of Auckland’s best picnic spots. Don’t forget that glass of Champers and a spread of your fave picnic delicacies. Get pierced. Whether it’s a simple nose stud, lip ring or a cheeky tongue piercing, make sure you head to one of the best in town. Pick your own fresh produce (we’re talking avocados, chestnuts, blackberries and passionfruit) for free. Yep, we said the F-word. See why everyone's raving about vegan food by trying out one of these epic vegan and vego friendly burgers. Yummmm. Head to Taste Of Auckland to sample the best chefs, eats and refreshments that Auckland has to offer in 2018. 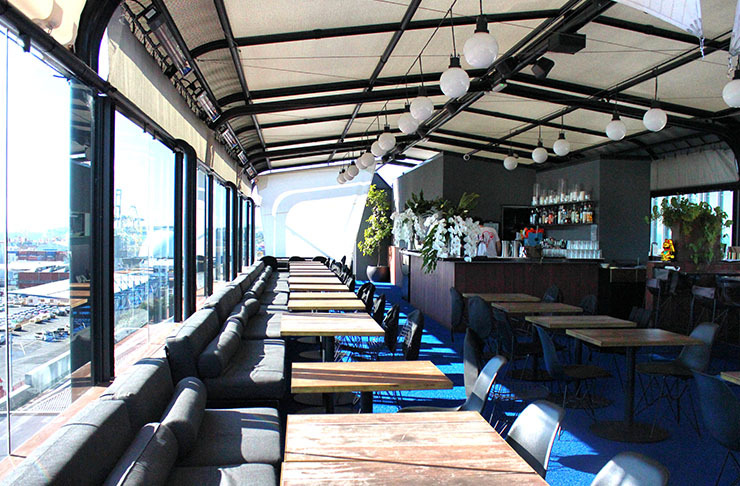 Head to one of Auckland’s amaze rooftop bars, sit back, relax and take in the spectacular view with a glass in hand. Cheers! Drink your way around Auckland’s best craft beer bars and breweries. 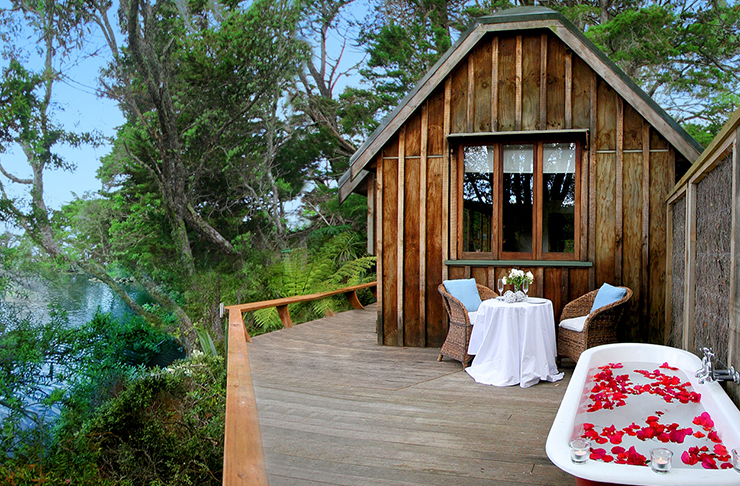 Get your glamp on at one of these stunning glamping getaways in and around Auckland. Here’s to never wasting another 2.5 hours trying to put up that damn tent. Take up skating. There’s nothing like the feel of gliding through the air on a board, so get practicing at one of Auckland’s many skate parks. Wheels aren’t your thing? No problem, take up bouncing instead. No child required. Head to Chapter Book & Tea Shop for a date with yourself. With walls upon walls lined with hundreds of books and flavours of tea, there is something for even the fussiest folk. Treat yo’ self to a trip to Devonport Chocolates for some of the most delicious choccies you can find. Go on, you deserve it! Have a foodie staycation right here in Auckland! Yup, there’s absolutely no reason to leave the heart of this fabulous city to get your relaxation/indulgence on. 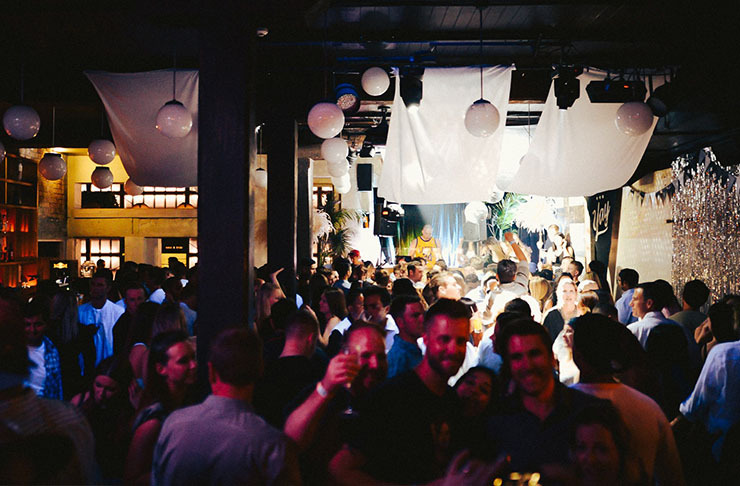 Get your boogie on at one of Auckland’s best places to dance the night away. It’s time to cut loose! Get quizzical—grab a few of your most intelligent and competitive friends (and your thinking caps) and head over to one of Auckland’s great pub quiz nights. Read one of these page-turning books at one of these beautiful beaches. Visit the Pop Up Globe Theatre to see one of Shakespeare’s masterpieces brought to life right here in our very own city. Get out and about in nature and experience Auckland’s best and most beautiful flower walks. Trust us, they're worth the break from your desk. Check out New Zealand’s largest planetarium theatre, One Tree Hill’s Stardome Observatory, and get ready to expand your astronomical mind. Watch a movie under the stars for free with Auckland Councils ‘Movies In Parks 2018’. Grab a blanket, a picnic and enjoy this zero waste event. Auckland born and Gissy raised, Georgia is a self-confessed peanut butter addict-come-nutritionist. When she’s not working on her squat at Les Mills, you can find her whipping up some gluten free goodies in the kitchen with her Chihuahua watching close by for crumbs or brunching at one of her fave healthy eateries in Auckland.